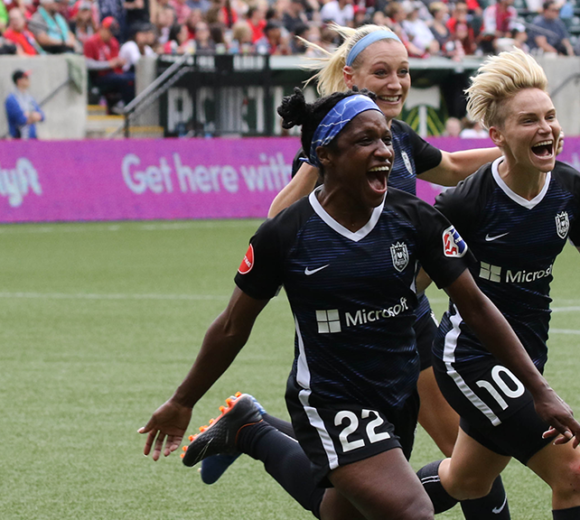 Reign FC will kick off its seventh NWSL season in April 2019, bringing world-class women’s soccer to the South Sound for the first time. 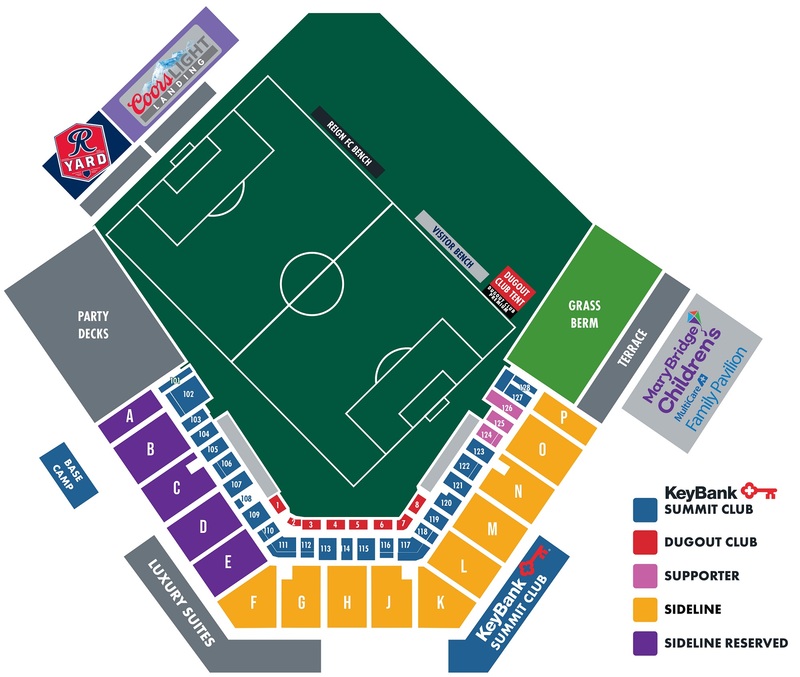 Cheney Stadium delivers an intimate soccer experience ideal for casual fans and our most passionate supporters. Experiences are available that range from the economical to the extravagant, each crafted to meet the unique needs of our fans. The definition of exclusivity. Enjoy all of the premium Dugout Club amenities with seats just a few feet from the pitch. The rest of the crowd may be close enough to see the action, but you’ll be so close you can feel it. Enjoy a delicious, buffet-style spread before each match. Once the match is underway, you won’t miss a minute, as our attentive staff delivers drinks and snacks to your seat from the first touch to final whistle. Cheney Stadium’s legendary Summit Club delivers a unique soccer experience. The Summit Club includes unlimited snacks and beverages in a casual environment, perched just above the field’s south-end goal. Tucked alongside the west touch line, the sightlines don’t get much better than this. Stand up, take a deep breath, and give us everything you got, Tacoma. The perfect option for families, with the most affordable pricing and seats just steps from the Mary Bridge Family Pavilion. It’s your team, your city, and your experience. Amazing seats, but don’t expect to use ‘em. Expect chanting, singing and mild mayhem in a section dedicated to our most passionate fans.